Richard S. Mashura, 90 of Whiting, passed away Tuesday, July 3, 2018 at his residence. He was the beloved son of the late Louis and Elizabeth (Skorupa) Mashura; loving brother of Louis (late Joan) Mashura, late Arnold (late Dorothy) Mashura and late Bernie (Kaaren) Mashura; cherished uncle of Cindy Johnson, Tom Mashura, Mike (Karen) Mashura, Patty (late Joe) Grabenstein, Mary (Marc) Curtland and Bill (Jennifer) Mashura; adoring uncle of eight great nieces and nephews and seven great, great nieces and nephew. Funeral services will be held on Monday, July 9, 2018, 11:00am at the Baran Funeral Home, 1235-119th St., Whiting; a Mass of Christian Burial will be offered at 11:30am at St. John the Baptist Catholic Church, Whiting with the Rev. Mark R. Peres, C.PP.S., officiating; interment to follow at St. John Cemetery, Hammond; visitation at the funeral home on Monday morning from 9:00am to time of services. Rich Mashura was born on December 26, 1927 and was a lifelong resident of Whiting. He was a graduate of Whiting High School, Class of 1945 and of the University of Houston, Class of 1953. He was a WWII Army-Air Corps Veteran attaining the rank of Corporal and was a member of the American Legion, Whiting Post 80. 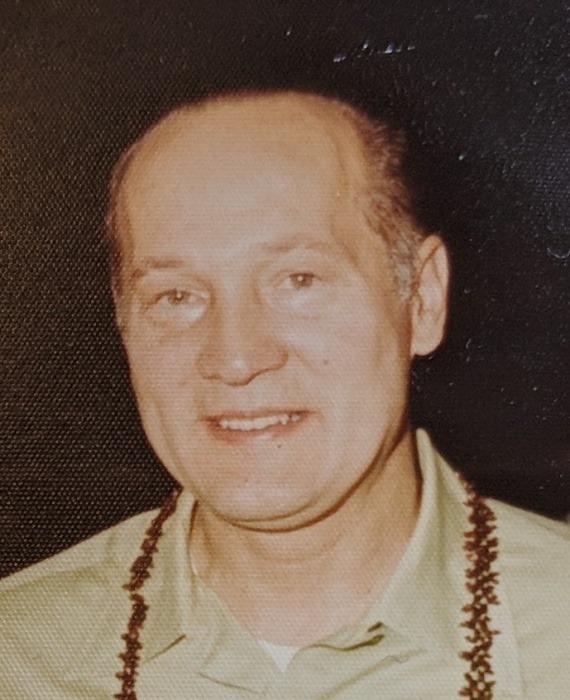 Rich was also a member of St. John the Baptist Catholic Church, Whiting, the American Slovak Club, Whiting, the Knights of Columbus, Pope John XXIII Council, 1696 and was a retiree of the Amoco Oil (BP) Whiting Refinery. Rich loved all sports and was an avid Chicago Bears and Chicago Cubs fan. He had played semi-professional baseball (he was a great 2nd baseman) and enjoyed bowling. He enjoyed his walks through town, time spent at the Whiting Public Library, coffee at the White Castle and doing puzzles at the Slovak Club. Devoted to his family, Rich will be sadly missed by all who knew and loved him. In lieu of flowers, memorials to the Whiting Food Pantry, would be appreciated.